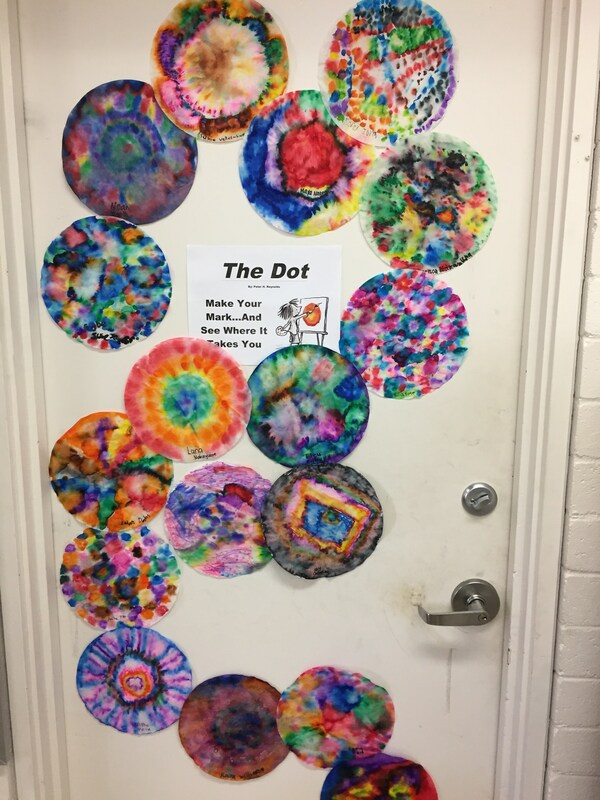 The goal of art education at Millani Waena is to help children have a better understanding of art as a way of learning about themselves and the world around them. 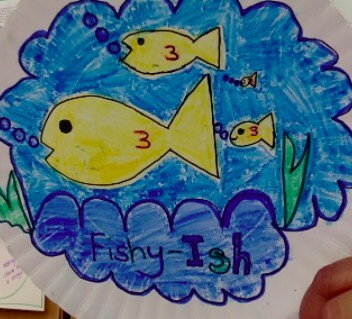 Art teaches children that problems can have more than one solution and that questions can have more than one answer. Art brings about the view of having multiple perspectives. The Hawaii Content and Performance Standards in the area of Fine Arts will drive instruction as your child will be provided opportunities to create, express ideas, feelings and experiences through the arts. 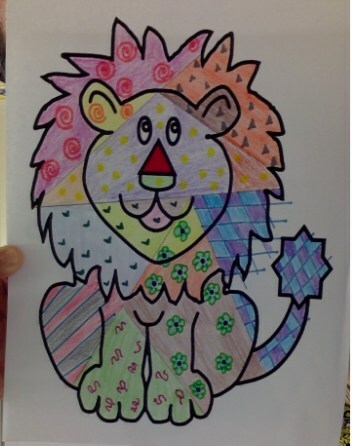 (GRADE K) Students in Grade K will be introduced to primary and secondary colors, balance and symmetry. Each student will complete a color wheel. 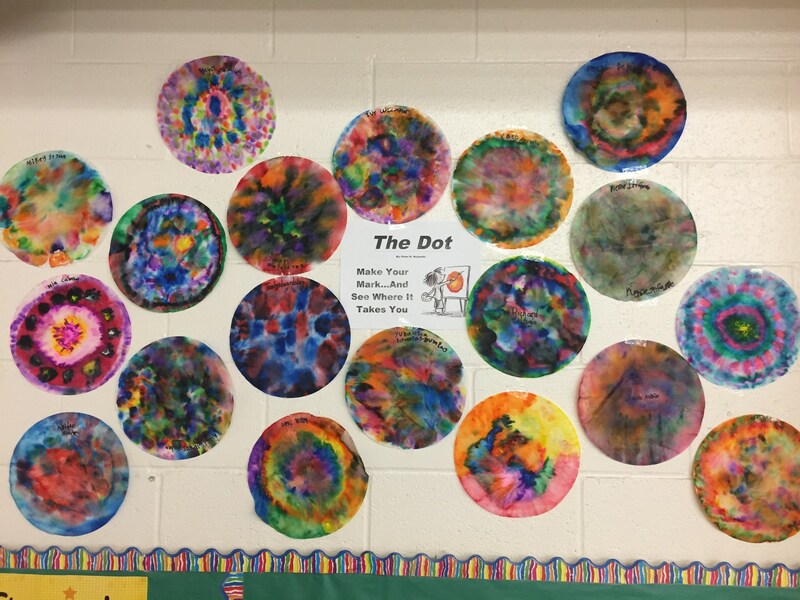 Each Kindergarten class produced a color wheel using tear art and magazines. (GRADE 1-5) Students in Grades1-5 will focus on Literature and Art for the 1st Quarter. They will be using 2 books by Peter H. Reynolds and completing an art project using different mediums and art tools. 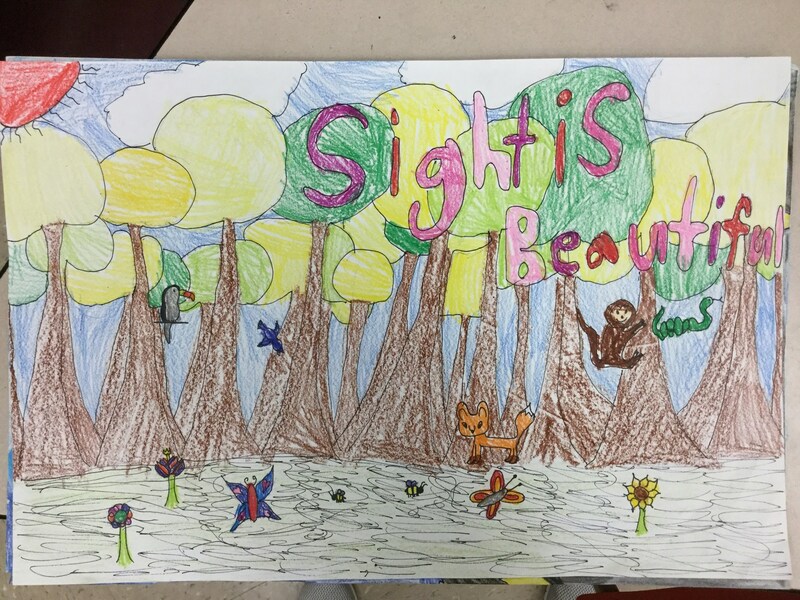 Students in Grades K-5 worked on an annual poster contest for the Lion's Club called "Sight is Beautiful." 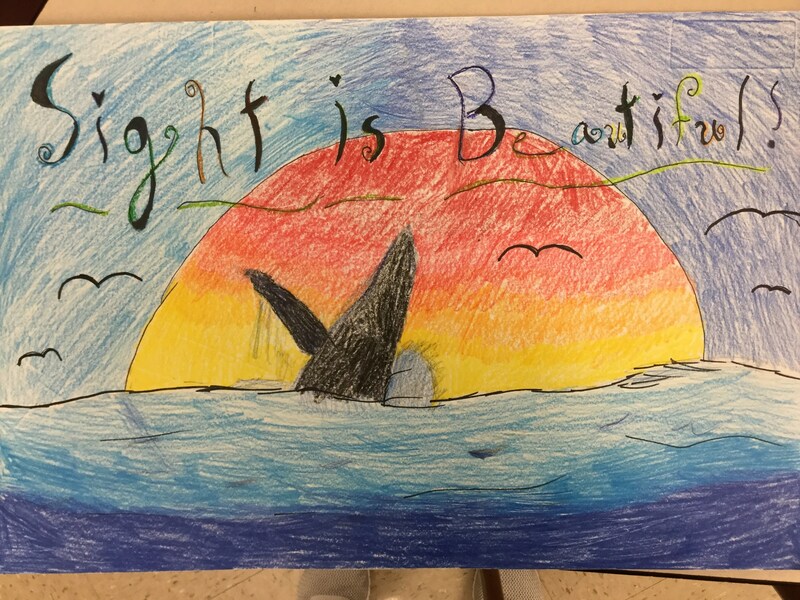 Each student produced a sketch and final draft of a picture they thought was beautiful in their eyes. Each child ensured that their poster was balanced from top to bottom and left to right with enough detail. The medium used to cover the poster also had to be balanced in the variety of colors and shading used. 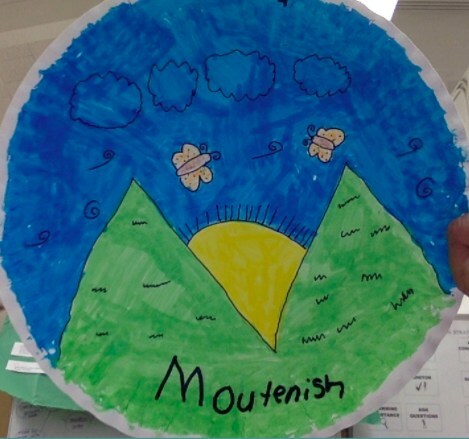 During Quarter 3, the students will begin to look at different artists. Romero Britto is the first artist they will learn about and the art form called Cubism. 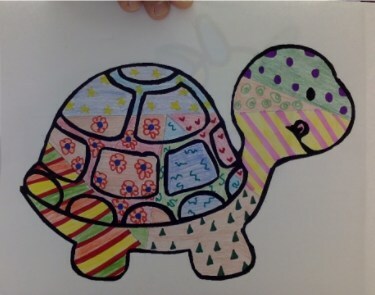 Each student will apply the cubist form to an animal picture of their choice.